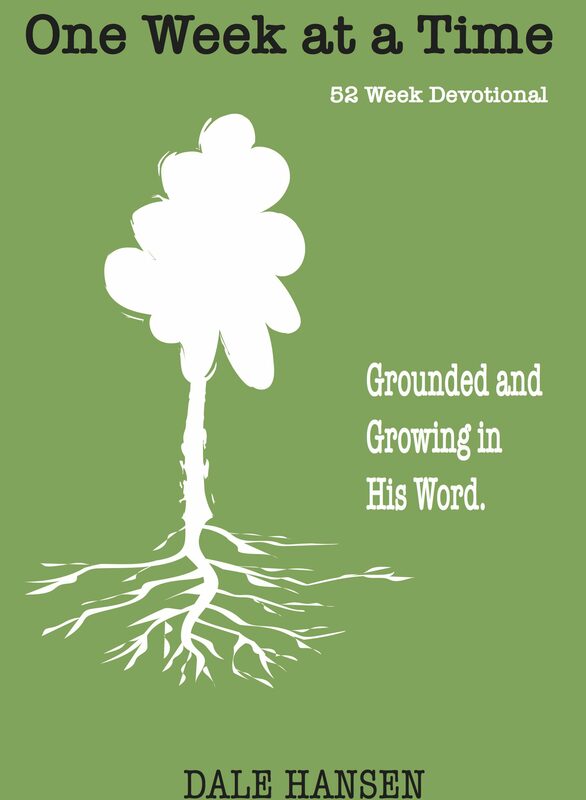 52 week devotionals – know God better and don’t fall behind in your daily devotions! Also, I am now on the author list on referenced website. Published in 2018, “Write Where You Are, Write on Joliet. from local Joliet, IL authors who are part of “WriteOn” group. “Evaluation”, page 34 and “Pay Attention”, page 70. Do not fall behind with your Daily Bible Devotions in 2018! Use my 52 week Devotional.